We have all heard the buzz about Botox as an effective treatment for diminishing wrinkles on the face. However, there are other indications where it is helpful. Medical professionals are reporting success using Botox as a treatment for hyperhidrosis (excessive sweating) or migraines. Research is showing that Botox for bruxism is gaining favor as an effective therapy. Current treatment options include occlusal correction, addressing behavioral changes, and a pharmacological approach (drug therapy). If you have tried any of these without success, or are just looking for an alternative treatment, Botox could be the solution for which you have been searching. The simplest explanation is that Bruxism is grinding and clenching your teeth, without a functional purpose. 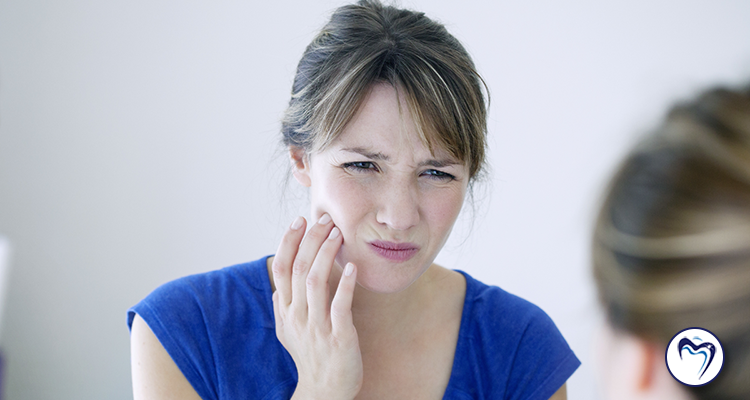 Millions of people suffer due to bruxism. Tooth grinding causes concern for dentists because it may lead to dental restoration breakage, tooth damage, temporal headaches, and temporomandibular (TMJ) disorders. Bruxism occurs both while people are both awake and asleep. The exact cause of bruxism is undiscovered, yet research links stress, anxiety, and sleep disorders. How Does Botox Treat Bruxism? The botox is injected into the chewing muscles of the cheek. It blocks the signals that tell these muscles to contract, hence, relieving the grinding and clenching. The treatment weakens the muscle, however, does not affect eating, chewing, or talking. The typical dose ranges from 20-30 units injected in each side of the face. Most patients experience relief from their symptoms in around two weeks. Botox lasts 3-4 months but in some cases may last up to 6. Are There Other Benefits of Botox for Bruxism? These Botox injections for teeth grinding also have other benefits, In some cases, over time, teeth grinding causes hypertrophy or enlargement of the masseter muscle. Botox reduces the appearance of this muscle, therefore creating a narrower, V-shaped jawline. And, lastly, another benefit of Botox may be in treating TMJ disorders. Denise Dental is now proud to offer Botox as an effective treatment for bruxism. Call today and schedule a consultation.